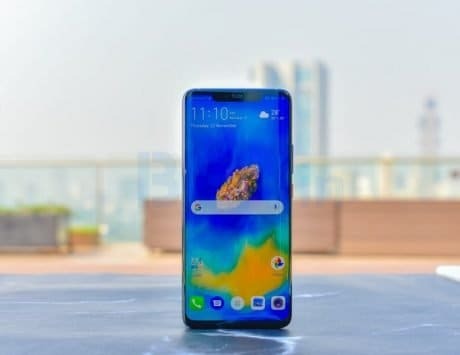 Huawei's latest P30 series may debut in India soon, as a 'Notify Me' page has gone live on Amazon India. On Tuesday, Huawei announced the Huawei P30 and P30 Pro smartphones at a global event in Paris, France. While the two share a lot of specifications and features, wireless charging support is one of the major differentiators. The P30 Pro features 15W wireless charging, but the P30 lacks is completely. Popular tipster Roland Quandt has now revealed that Huawei has officially listed a special case for the P30 handset that enables Qi standard wireless charging on it. The Huawei P30 wireless charging case carries support for 10W charging speeds. There is a permeable magnetic material towards the bottom of the case which makes it possible to use it with the car’s phone holder. The perforated case with non-slippery texture comes in Blue and Orange colors. 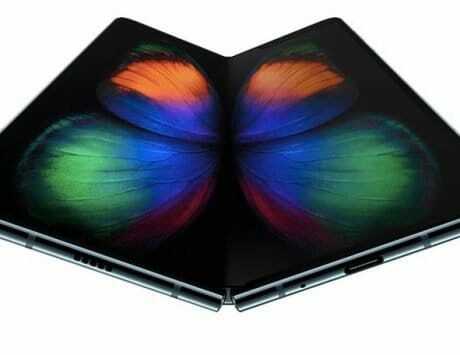 The Chinese manufacturer is yet to confirm on the price tag of the case. The company recommends buyers to use it with the official Huawei Wireless Charger. 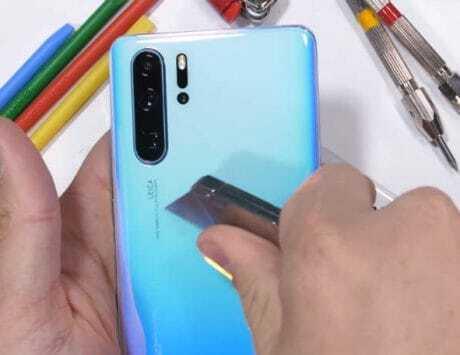 Huawei P30 and P30 Pro respectively feature 6.1-inch flat OLED and 6.5-inch curved OLED panels with waterdrop-style notch. 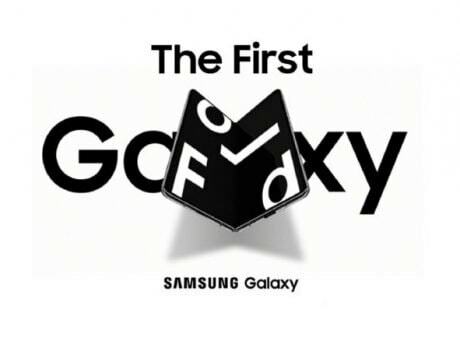 The full HD+ resolution supporting screens of both phones are embedded with a fingerprint sensor. The Kirin 980 SoC powers both phones. The P30 features 40-megapixel + 16-megapixel + 8-megapixel triple camera setup and a 32-megapixel front camera. On the other side, the Huawei P30 Pro has 40-megapixel + 20-megapixel + 8-megapixel + ToF lens quad camera setup that supports 10x hybrid zoom. The P30 Pro also features 32-megapixel selfie snapper. Android 9 Pie OS with EMUI 9.1 comes preloaded on the P30 duo. The P30 and P30 Pro are respectively backed by 3,650mAh and 4,200mAh batteries. 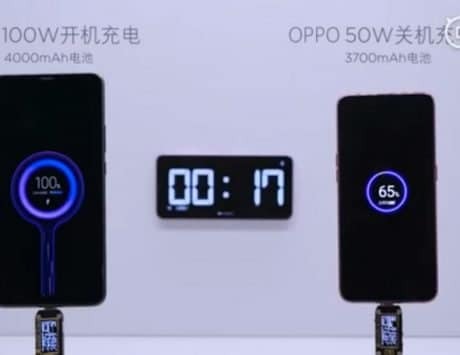 These phones respectively support 22.5W and 40W SuperCharge fast charging technology. The Huawei P30 and P30 Pro will be also coming to India. A “Notify Me” page for the P30 series is already live on Amazon India. Hence, it appears that these phones may debut in India as early as next month.